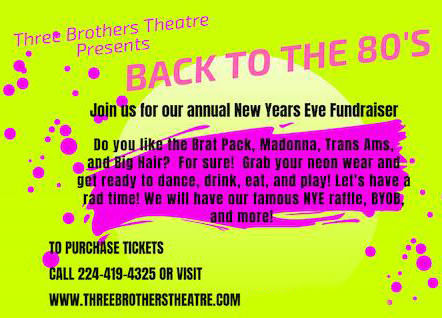 Pop Rocks cooperates with Three Brothers Theatre´s famous New Year´s Eve Ball Fundraiser to be held in Waukegan, IL. 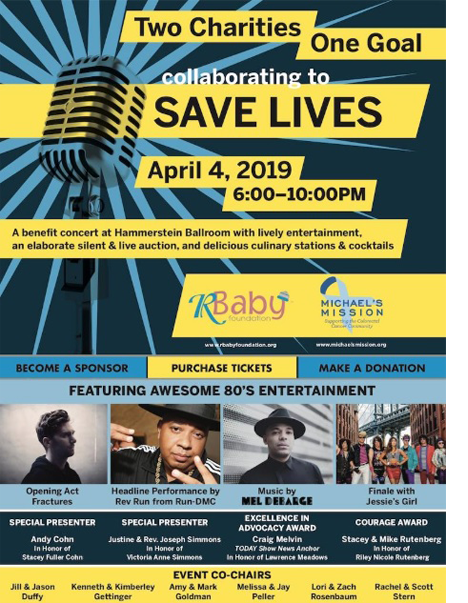 This year, this event will take you back to the 80’s, with a great raffle, auction and party. 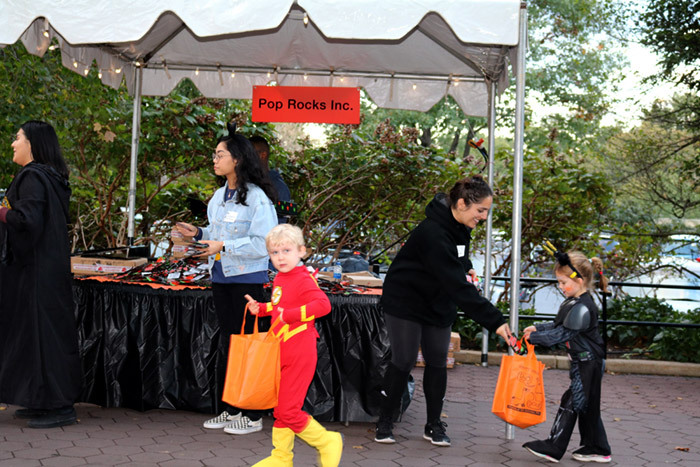 One more year Pop Rocks popping candy partnered with Smithsonian’s National Zoo in Washington to make Halloween a great event for kids. 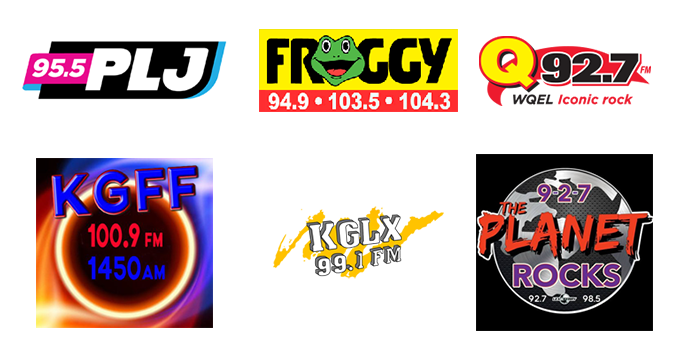 This year, Boo at the Zoo was a huge success and Pop Rocks was happy to be one of the Treat Station Donors of the event. On September 11th 2018, at 3 pm, Creaky Joints presented the Spring/Summer 2018 Tumbler and Tipsy by Michael Kuluva collection at the KIA 360 New York Fashion Week. 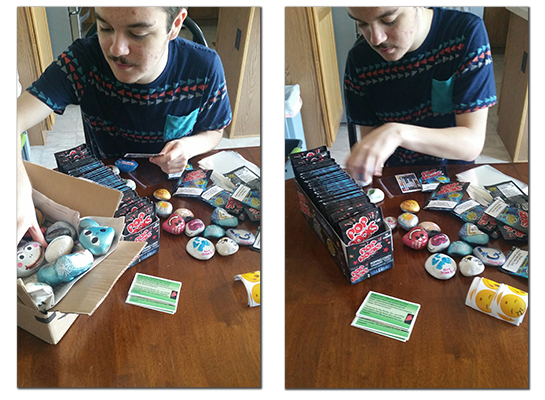 We, at Pop Rocks can’t be more proud of this cooperation. 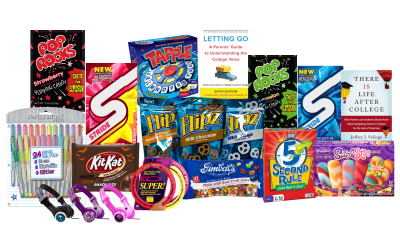 Pop Rocks and many other treats and gifts will be given away in contests and sweepstakes ran by radio stations across the nation as part of the Back to the School promotion. 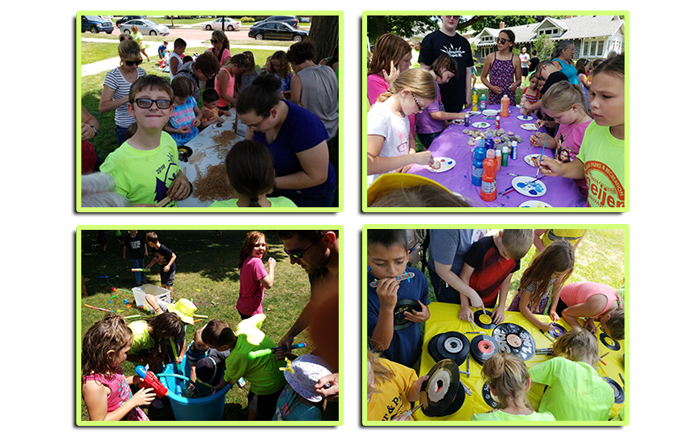 The Ionia Community Library, with the support of Pop Rocks, capped off their summer Reading program with a super fun party for all participants. Kids are having a great time enjoying some Pop Rocks, reading and making new friends in the Summer Reading Activities organized by The Ionia Community Library. 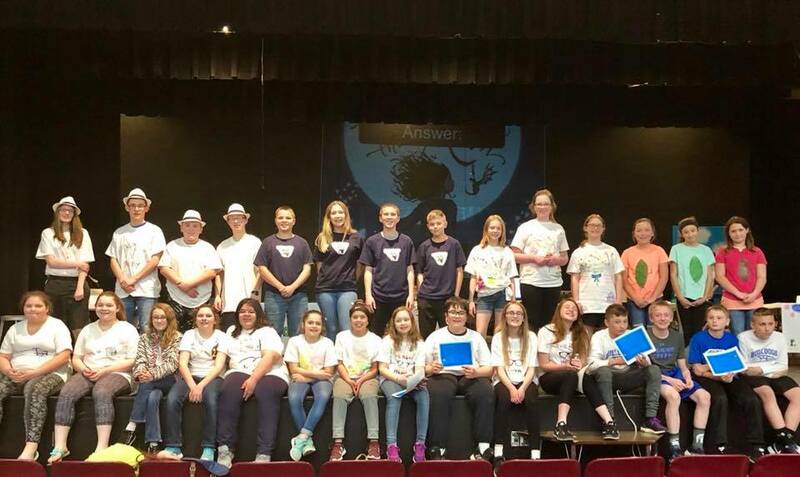 The city of Crown Point-Indiana is about to get ROCKED this Fourth of July thanks to “The Kindness Rock Project” and Pop Rocks!